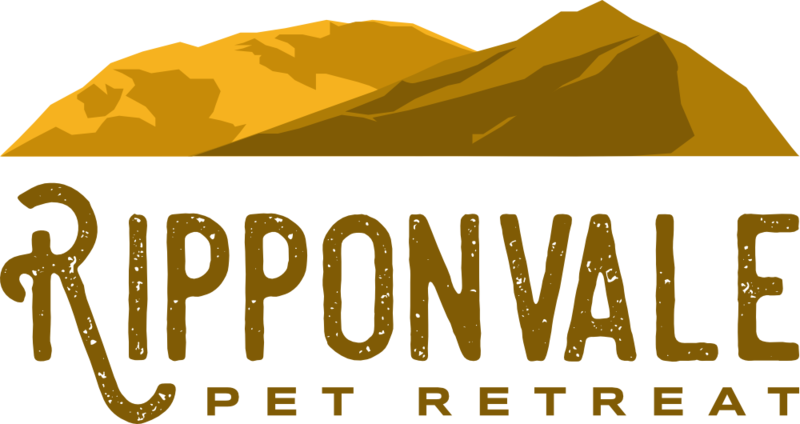 Ripponvale Pet Retreat was established in 2008 by the former owner who realised there was a need for something a little bit special for your loved animals in Central Otago. I'm Lisa Mair the new owner. 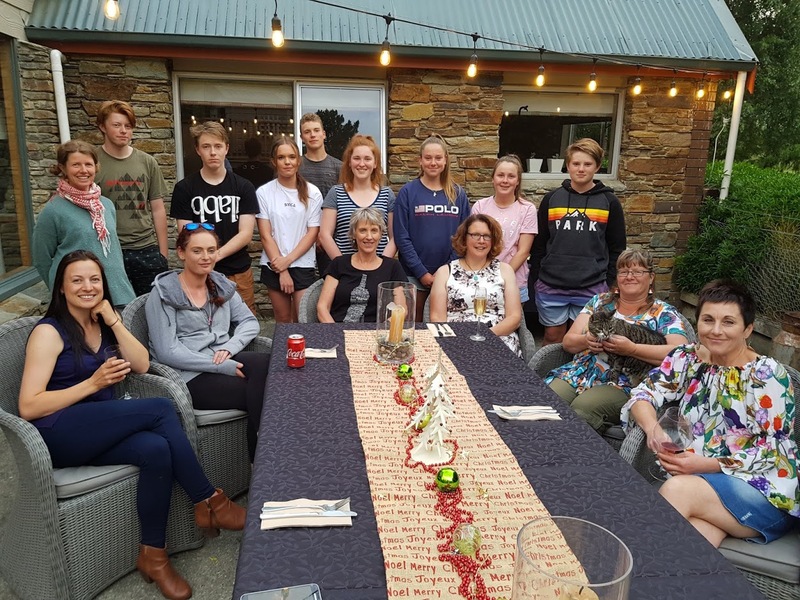 I have continued the exceptional service, attention to detail and the love of your animals while they are staying with us, offering them "a home away from home"
It is the staff that make an outstanding business and I'm fortunate to have a fantastic crew. 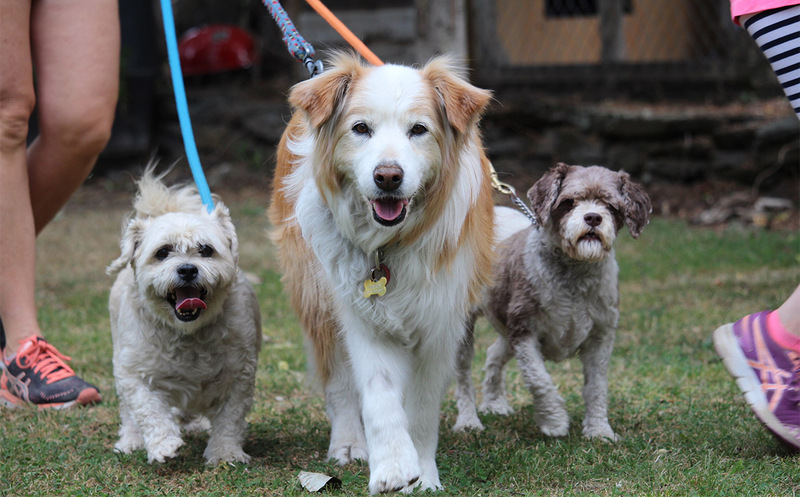 They love your animals as much as their own and you are lucky they are not taken home with them every night!  Patricia, Rowena, Aleisha, Ed and Sue have been with Ripponvale Pet Retreat a number of years and have a vast amount of experience dealing with animal behaviour and love being involved with your animals. 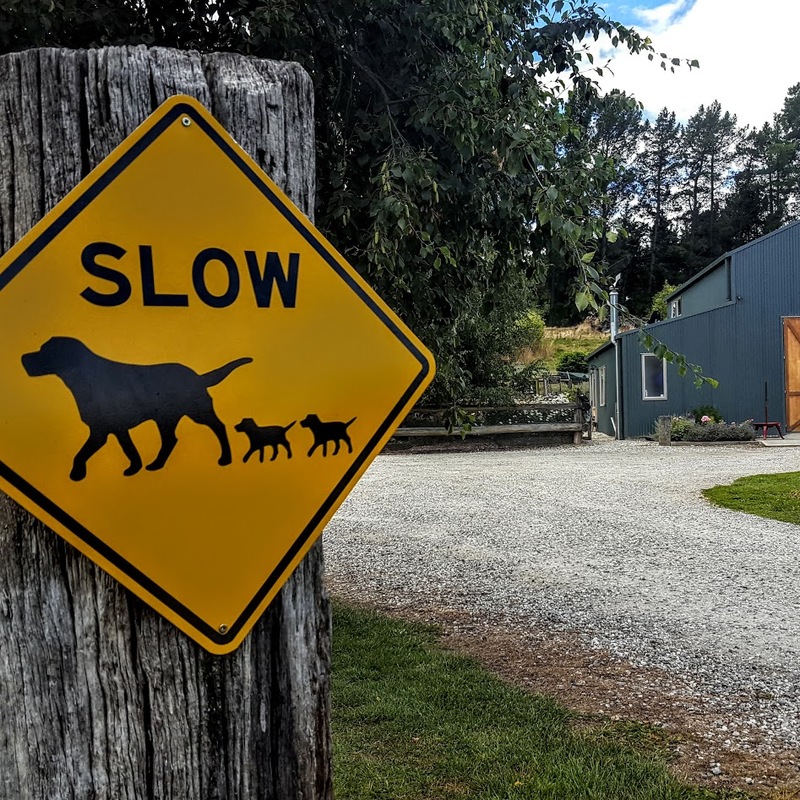 This ensures that at all times your loved pet is looked after, pampered and totally fussed over that they will not even miss being away from home! Trust us they are in safe hands!